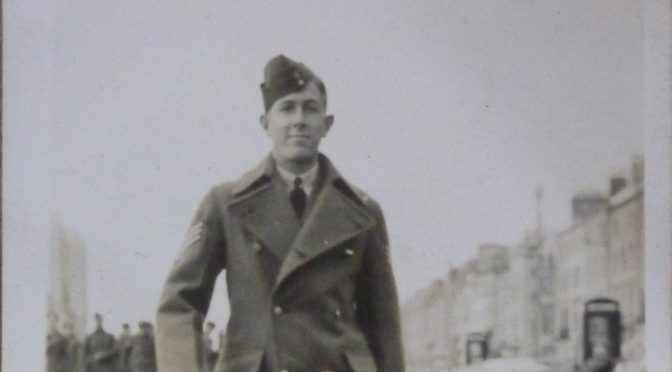 Edward Bunting was fascinated by the aged harper Denis O’Hampsey. Bunting visited him in Magilligan in the 1790s, making live transcriptions of O’Hampsey’s playing into his pocket notebook, and much later eulogising him in 1840 as some kind of living fossil, preserving a much more ancient strand of the Irish harp tradition than any of the younger harpers. 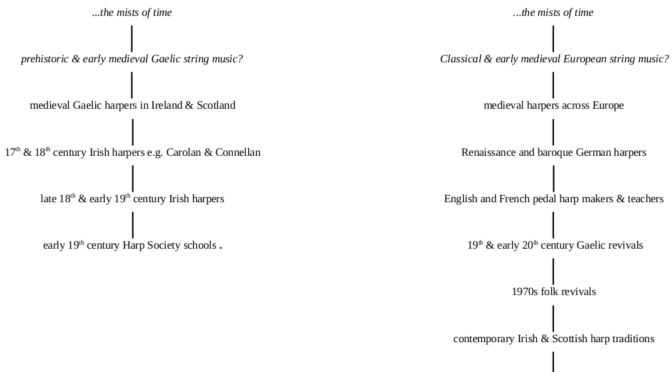 When I was preparing my talk for Galway Early Music Festival, I came up with a new handout which I gave to the participants and which we discussed in the talk and workshop session. I knew about my Great Uncle Victor, because I have long had a photograph of my grandmother with her siblings as children. Victor is the wee boy front right. Usually, the classical Anglo-European pedal harp is framed as the exact opposite of the Irish harp. But my recent visits to Hospitalfield house to see their 1830s Erard pedal harp have got me thinking about how these instruments fit in to the native traditions. 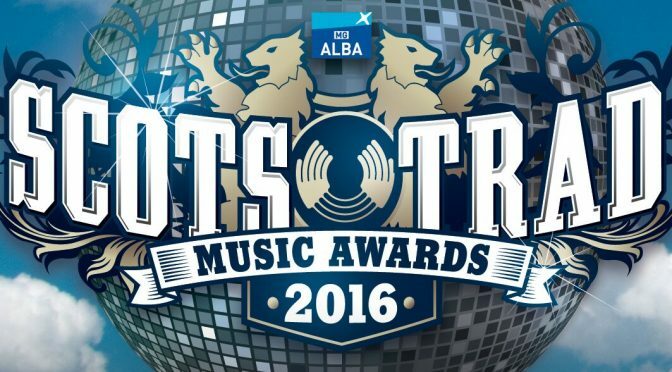 I have been nominated as “music tutor of the year” in the annual Scottish Traditional Music Awards. 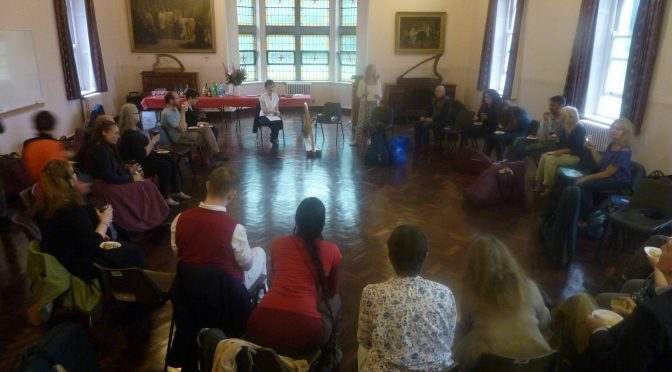 I was in Kilkenny the other week, for the fourteenth annual Scoil na gCláirseach – summer school of early Irish harp. During the week, I explored some of the issues I have been working on so far this year, namely the new setup for the medieval Gaelic harps, and the issues of using fingertips instead of long nails for playing the 18th century Irish harp repertory. 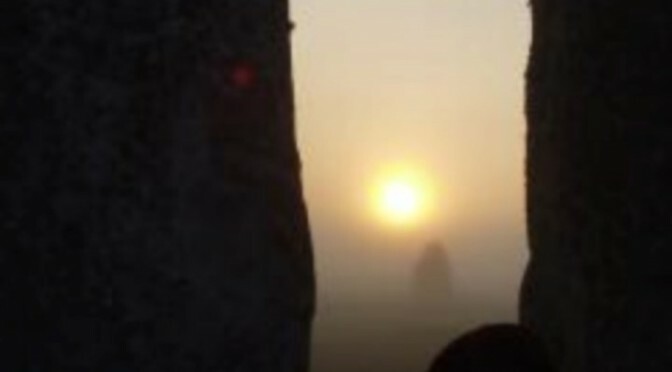 Michael Newton has an interesting post on his blog, gathering opinions on attitudes to Gaelic cultural heritage and Gaelic language in North America. I wonder how much of the kind of attitudes discussed and revealed here are related to attitudes to Gaelic harp traditions? Ealasaid and I were having a discussion about punks & hippies – which one are you do you think? When I started wondering about punks & hippies having Oxford or Cambridge University backgrounds. I think it is fairly likely that a significant number both of punks and of hippies have Oxbridge backgrounds, but my question, was, which is more? Are hippies more likely to have attended one or the other, or punks? I don’t know but it is something to ponder! Two years ago to the week, I had my HHSI Student Downhill harp here in preparation for using it for a concert – my Carolan, Connellan and Lyons programme which I played outside in the Botanic Garden. 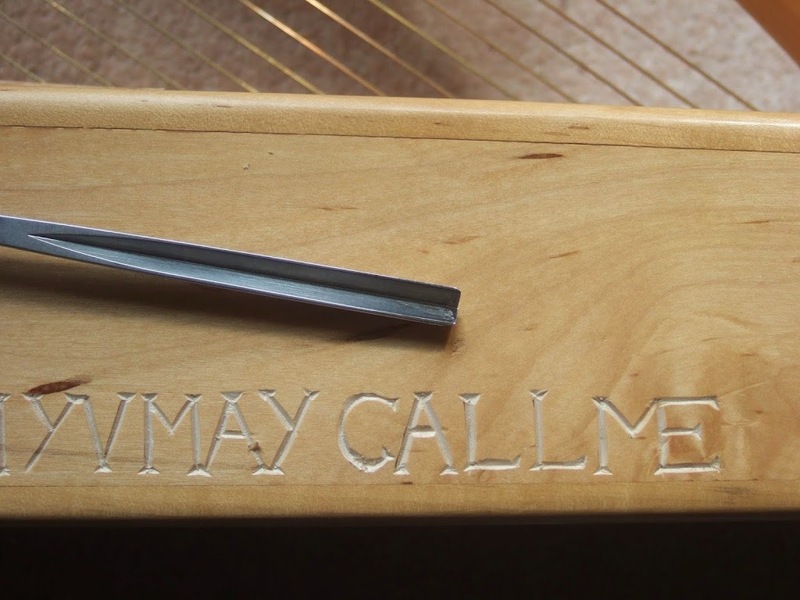 While the harp was here I carved the lettering on the forepillar, and gilded the carved letters. This week the harp is again at my house, as I am going to use it for my Lament for the Union concert next week. 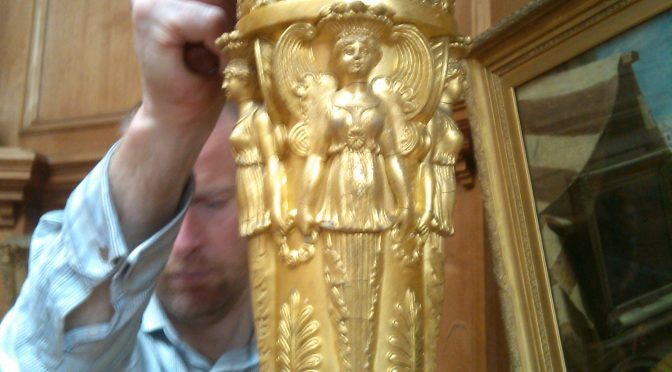 And so how could I resist continuing my very protracted programme of decorating the instrument? 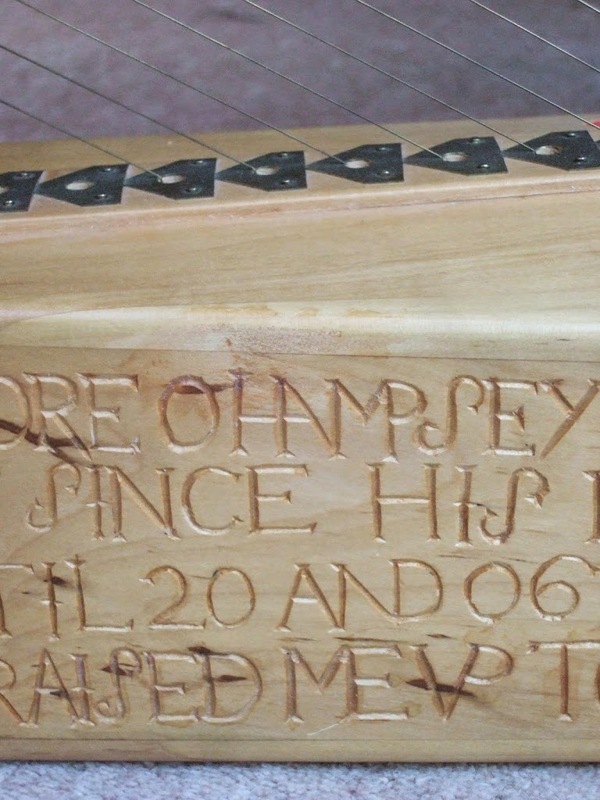 As well as some subtle painted highlights, today I carved the lettering for the poem on the soundbox. I traced my photograph of Cormick O’Kelly’s original 18th century poem, but I changed the lettering to be relevant to me and to this particular instrument. I like the idea of changing the poem – like how a modern harpsichord maker puts a replica Ruckers or Blanchard rose in the soundboard of their replica harpsichord, but replaces the old master’s initials with their own. I was originally planning to gild this lettering but now that it is finished, because the letters are significantly smaller than the gilded forepillar ones, and because there are so many more of them, I decided I liked them natural wood. The poem is quite hard to read with all the ligatures and the crowded capital letters with few word spaces. 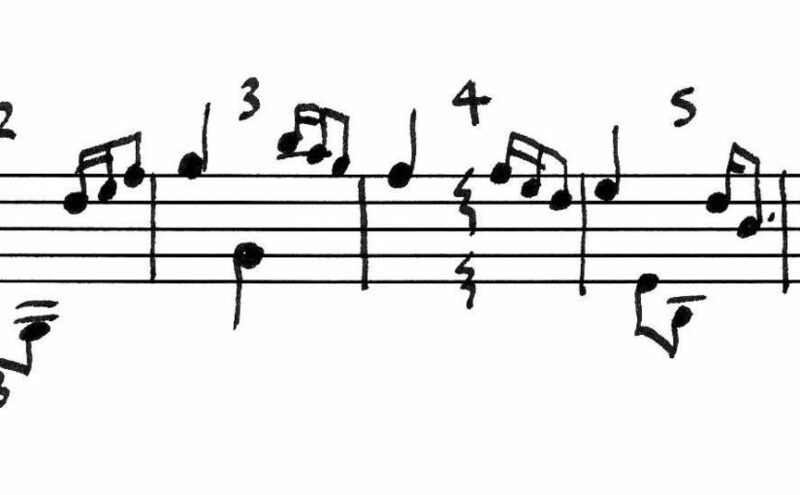 I think it gives a subtle lift to the whole instrument. 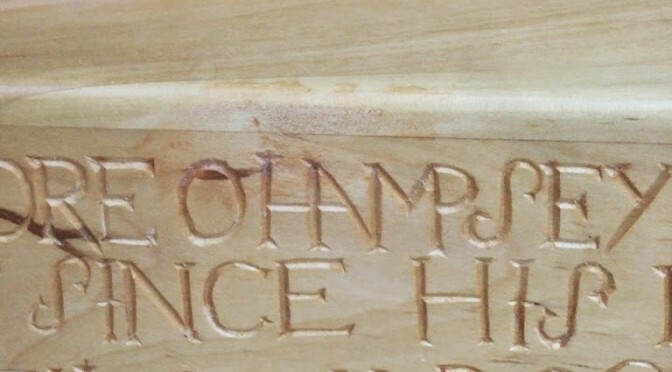 I love it when ancient things have inscriptions on them, it is a kind of literature, and it is also a kind of direct communiaction between the thing and ourselves, more direct than we usually get with archaeological objects where the comminication has to be inferred or reconstructed. I am very pleased to have captured a little of that atmosphere and ambience on my harp now, even though it is not actually an ancient harp or even an ancient text – nonetheless it is like the harp is speaking directly to us. I was also struck by the final 2 words of the poem: “call me”, like the monster in The Forest.